Learn to read the Akashic Records for yourself and others -- add this empowering personal evolution tool to your healing or counseling practice! Barbara Schiffman is an Advanced Certified Akashic Records Teacher & Practitioner, trained and mentored by Linda Howe of the Center for Akashic Studies. Barbara has taught other holistic practitioners and soul seekers to effectively use Linda's Pathway Prayer Process for nearly 10 years, first in Los Angeles and now in Spokane WA. 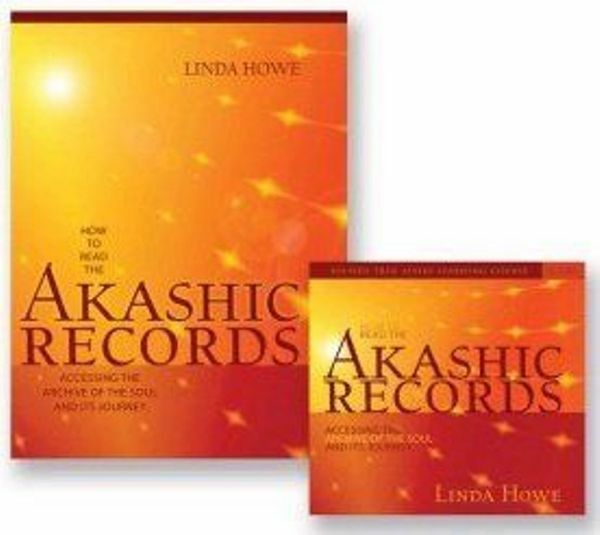 Get info on the Pathway Prayer Process in Linda Howe's award winning book "How to Read the Akashic Records" -- which is required reading for any students attending Barbara's 2-day certification trainings. Registration is done by phone (credit card or other payment required to hold your space) -- call Barbara at 818-415-3479 for info or to register.